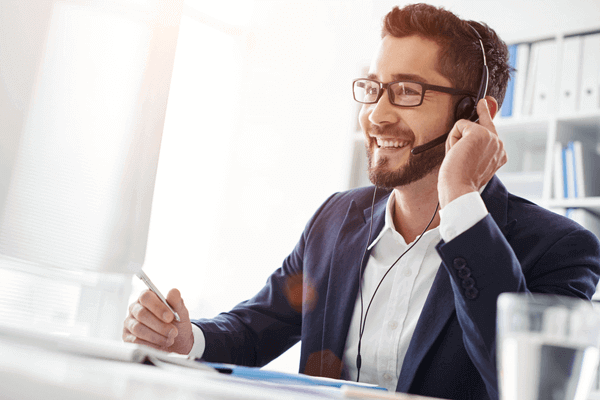 This is support provided to assist clients with errors and problems that impede the user from properly utilizing software or hardware purchased through Total Voice Technologies. Custom configuration, reinstallation or installation on additional computers is not considered technical Dragon dictation support. Diagnosing and, if appropriate, correcting problems with products purchased through Total Voice Technologies. Providing links to training material or user manuals. Retrieving or resetting user passwords. Responding to client emails or support requests. These are services available to clients who ask Total Voice Technologies to perform additional or special services such as work that would otherwise be performed by a third-party technician, a consultant or the client themselves. Note: All billable support activities must be pre-approved by the client before work is performed. Reinstallation of software not caused by issues related to programs purchased through Total Voice Technologies. Setting up hardware not purchased through Total Voice Technologies. Fixing problems with any service caused by client error or negligence. Performing other specialized technical support activities as designated by Total Voice Technologies. Total Voice Technologies will inform you if a service you have requested is billable and will request your pre-approval before proceeding with your requested work. Billable support is typically invoiced at a fixed rate on a per incident basis. Under some circumstances, for work that will involve significant time, clients are provided with a time estimate and quotation to approve before billable work is performed.